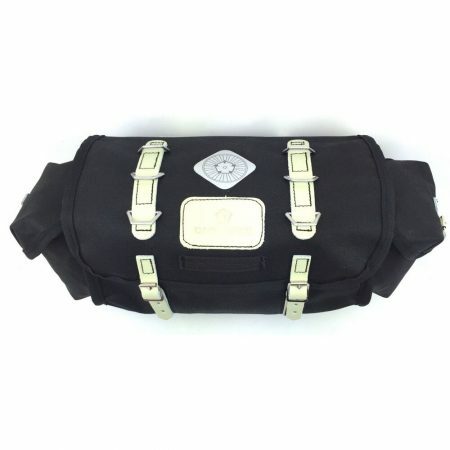 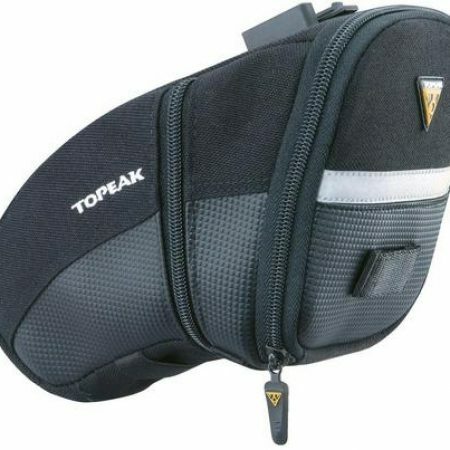 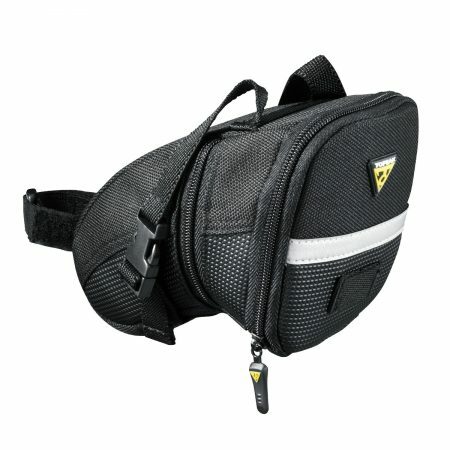 • Has two strap mount positions to accommodate a wide range of bag sizes. 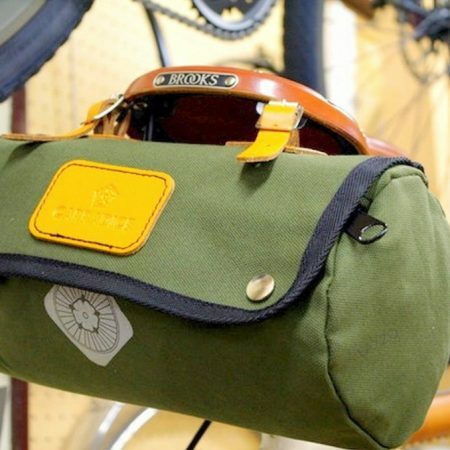 The new Classic Rack is based on a vintage design which has been re-engineered to allow it to securely fit Brooks, Rivet and similar saddles with metal bag loops. 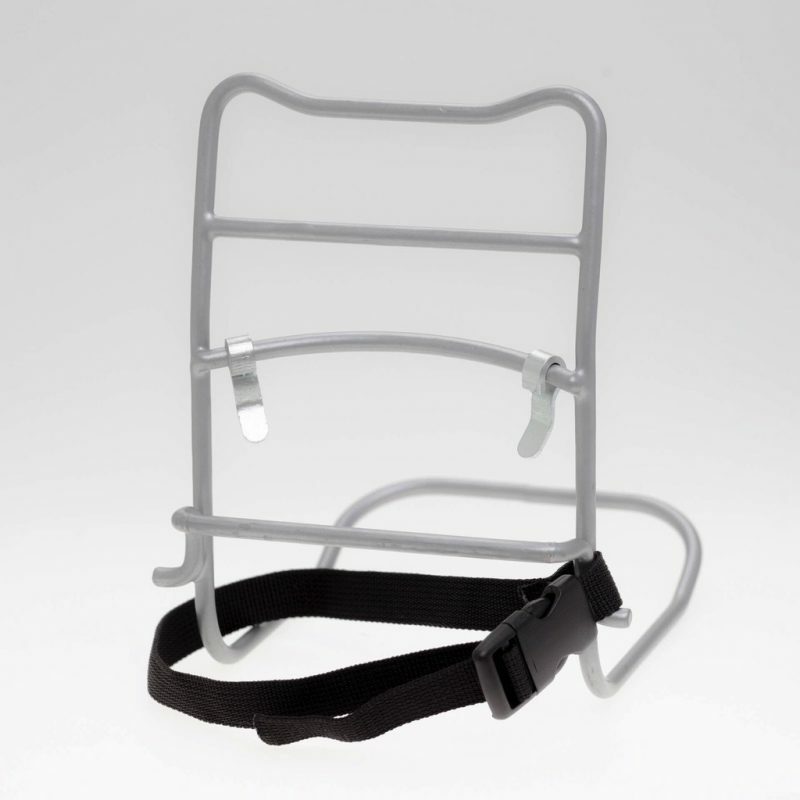 In keeping with Carradice’s ethos, the new Classic Saddlebag Rack is manufactured entirely in Lancashire by one of our trusted suppliers.